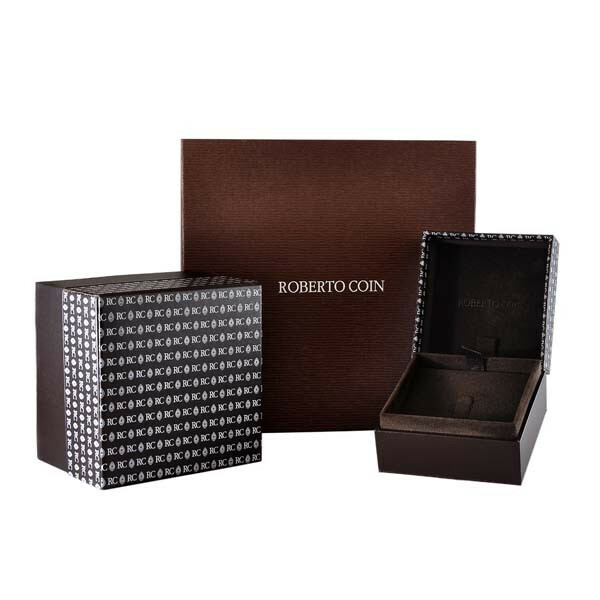 Roberto Coin's Tiny Treasures collection allows you to personalize your look with an incredible I initial medallion necklace. 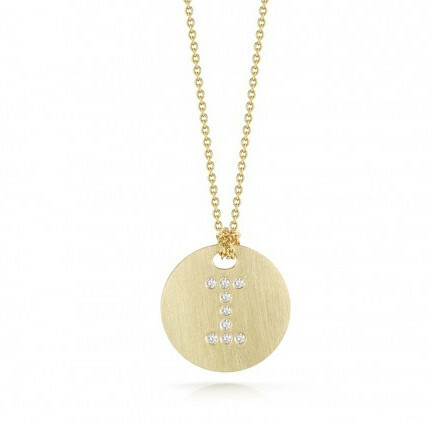 Vibrant white diamonds form the letter I which is set on the brushed 18kt yellow gold surface of the charm. The matching adjustable chain gives you the ability to layer your look or wear it solo. 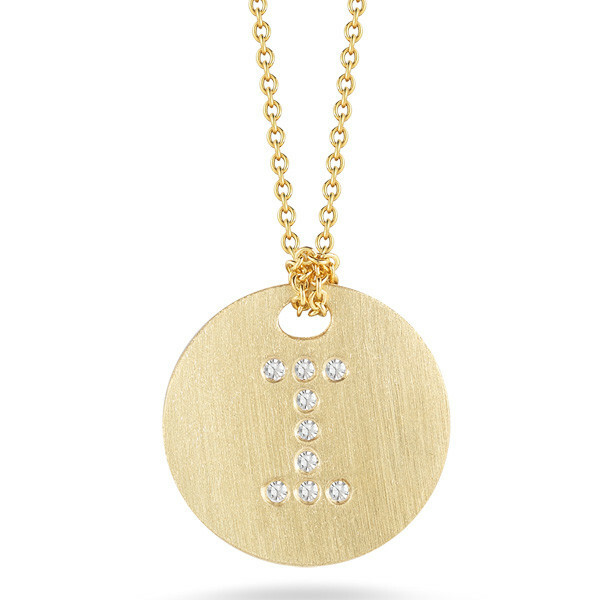 Put a little bit of you into your look with a Roberto Coin initial necklace!